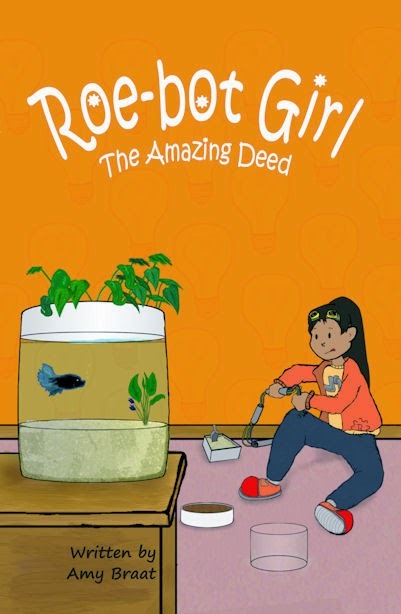 Roe-bot Girl Book Series: Pre Order Book Two Today! This is my story of what it is like to be at one of the first maker friendly schools. How I am trying to save the world one engineering project at a time while working in a team. This is a continuation of how I became known as Roebot Girl. I am 11 years old and I am so excited to start at a robot school and this is my story about my life.